Maybe you’ve heard the news, maybe not? Either way we’ve got all the details. 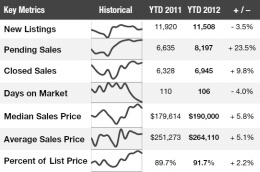 Finally good news on the health of the U.S. and Charleston, SC real estate market in 2013. In a word; “strong”. Real Estate professionals and suggest great optimism about the future of the U.S. real estate. A housing rebound is a great sign for the overall economy as well. Late in 2012 Agents across the nation were surveyed and asked about the future of Real Estate in 2013. Click the image to view the full InfoGraphic and see the optimistic outlook details. Nothing short of positive all the way around! 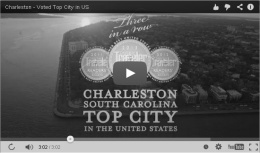 Not so interested in national data and want Charleston area information? 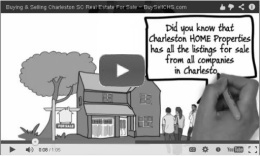 Check out our Charleston Real Estate Market Update website page. You can review the stats from each county, down to specific towns and cities. We can tell you now, the numbers are up….way up! 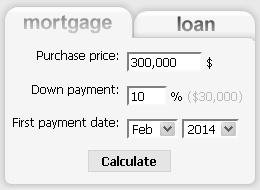 My House Worth? / What Should I Pay? National and local stuff is still not right for you? No problem. Just Contact Us and we would be glad to provide you with a Comparative Market Analysis - CMA (“Comps”) of specific neighborhood homes you are Buying or Selling in. Buying, Selling, or Just Looking…our website is available 24/7 and we always have time for you. Let’s Start a Real Estate Conversation!